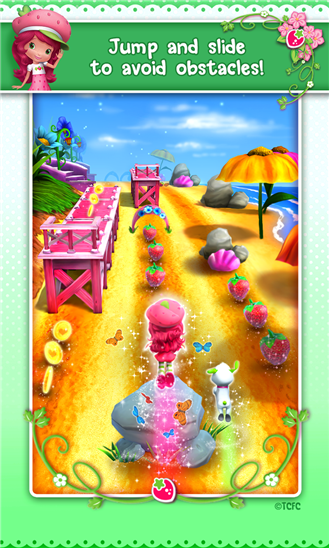 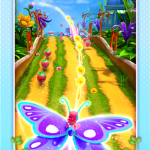 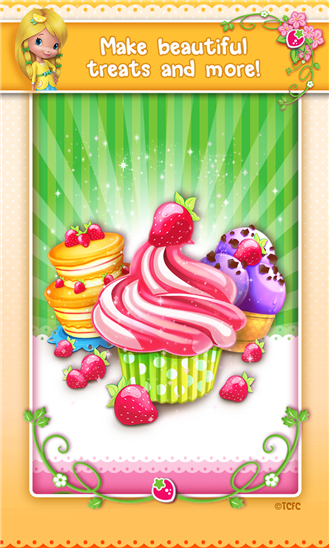 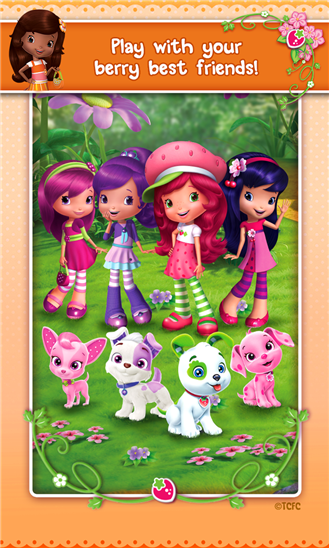 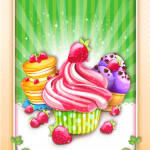 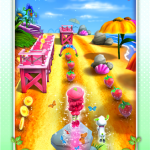 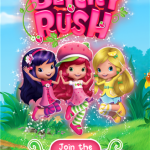 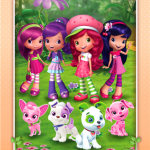 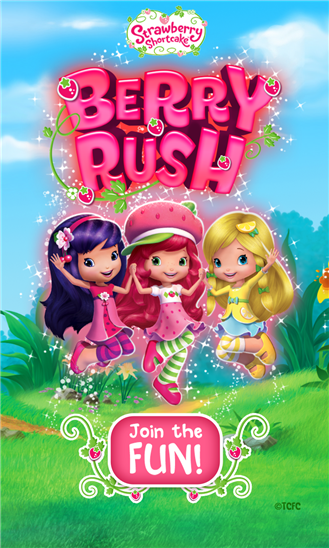 Strawberry Shortcake: Berry Rush allows you to play for free but also to purchase optional virtual items such as additional characters or currency to progress faster in the game. 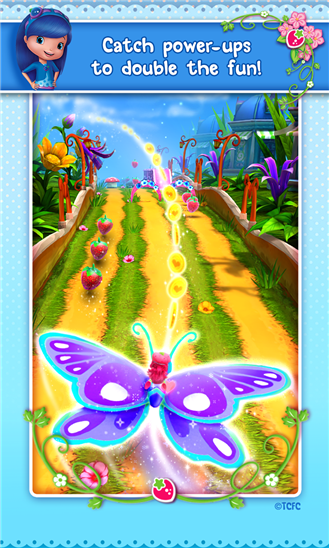 These in-app purchases range from $0.99 to $49.99. 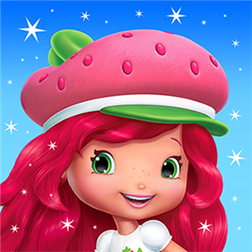 Remember that you can control your purchases through your Windows Phone settings.